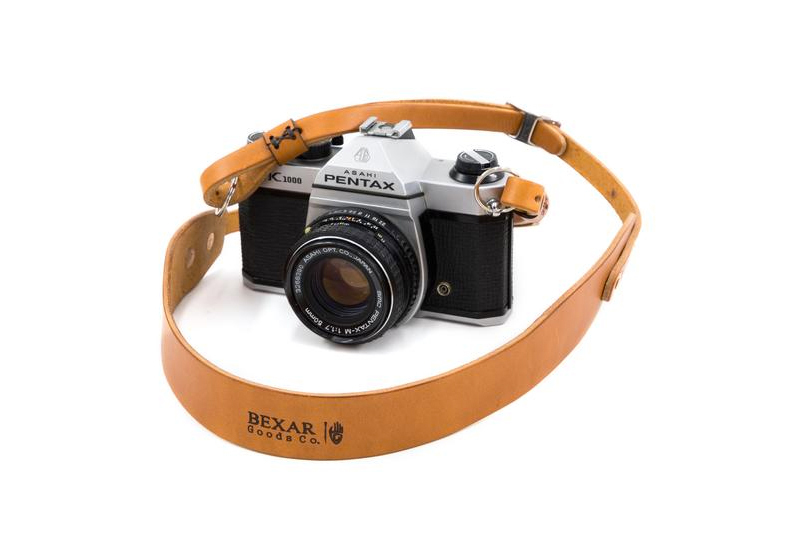 Bexar Goods Co.’s introduces the new Vagabond Camera Strap for the casual or professional shooter. 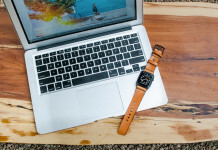 The strap allows your camera to be securely and comfortably worn around your neck. It is made from premium bridle leather and equipped with adjustable stainless steel brackets and solid copper rivets. An adjustable strap and o-ring attachments can be adjusted to any person or camera. Get it today in an array of colors at Bexar.